Amanda became a Pilates enthusiast while attending St Edward’s University in Austin. She moved to Dallas in 2005 and began work on her MPA at UTD. Amanda came to realize Pilates was her passion and with the guidance of Jennifer Holmes, level 3 Romana’s Pilates instructor, she moved to Dallas to complete her Romana’s Pilates certification, and study with Jennifer. Upon becoming a level 4 instructor in 2009, she purchased Park Cities Pilates Center and has continued to watch it grow and evolve into the highest quality classical studio in Dallas. In 2016, Amanda was promoted to a Level 3 instructor, and is thrilled to be the only training center in the Southwest for Romana’s Pilates. Amanda works hard to continue the growth of PCPC instructors’ knowledge and skill level by bringing in master instructors from around the world. It is her mission to continue to provide her regional area with the highest level of Pilates training not only to the clients, but to the Romana’s Pilates instructors who work at various studios in the area. In addition, Amanda travels frequently to other training centers to continue her growth and study with those who continue to share their knowledge from Romana Kryzanowska, protégé of Joseph Pilates. 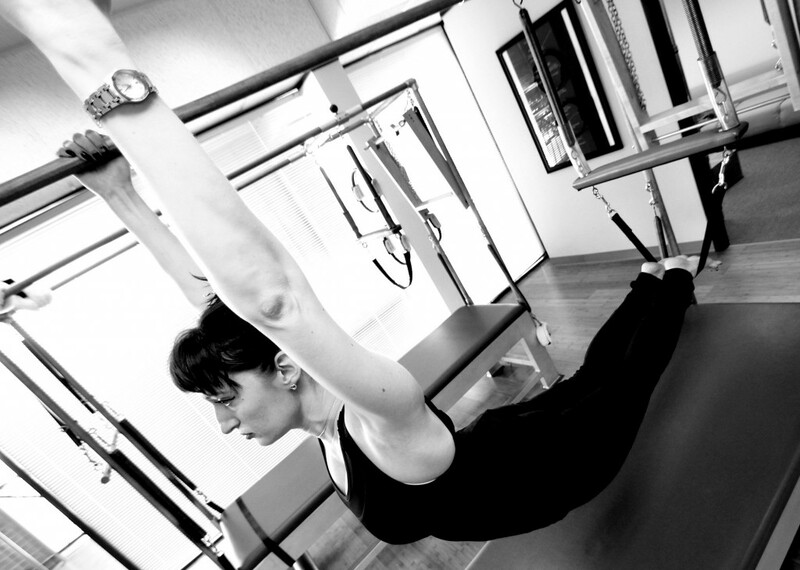 Katie has been teaching Pilates since 2006 and been practicing Pilates since she was a teenager. She starter her career as a ballet dancer, training in Wichita Falls Ballet Theatre, Boston Ballet and Fort Worth Dallas Ballet and then dancing professionally for Metropolitan Classical Ballet. She completed a rigorous certification program under Romana Kryzanowska and Chacha Guerrero. Katie has traveled teaching Pilates in Greece, Iceland, New Orleans and now the DFW Metroplex. In addition to teaching Pilates, she is the founder, director and choreographer for Avant Chamber Ballet. In 2017, Katie Cooper was promoted to a 4 level teacher trainer within the Romana’s Pilates organization. She continues to share her love of teaching and her practice of Pilates with future Romana’s Pilates teachers. Emily began running cross country and track almost 20 years ago. During college at UT, she continued to run 5K, 10K and half marathon races. After graduating in 2001 with a BS in Chemical Engineering, she moved to Dallas and worked in the corporate world for 7 years and kept running as a hobby. Emily found Pilates in 2009 after a knee injury ended her running. From the very first lesson, she knew she had found a new obsession! 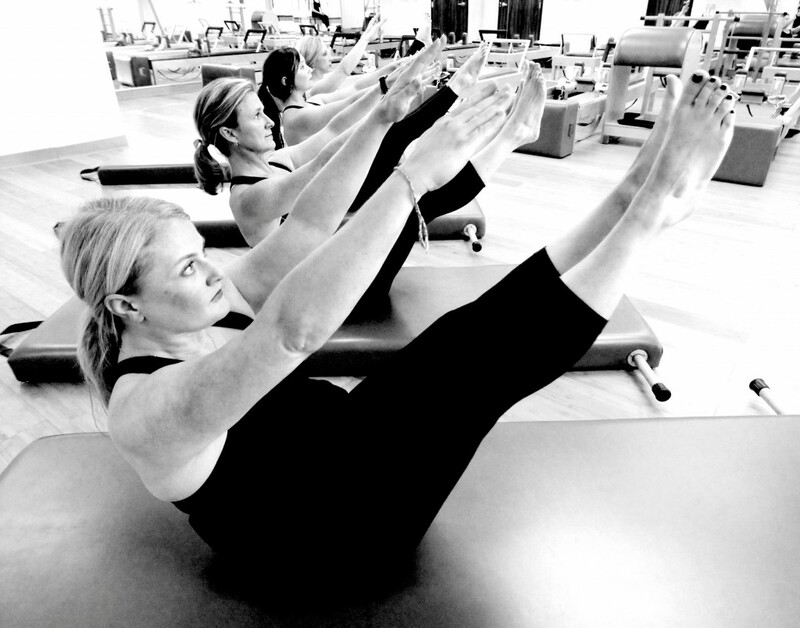 Pilates combines the discipline, strength and athleticism of running with graceful movements and full body workouts. She has been lucky enough to take lessons with all of the master Roman’s Pilates instructors (Sari Mejia Santo, Cynthia Lochard and Juanita Lopez) in addition to working with Amanda Owens at Park Cities Pilates. Emily loves teaching and sharing her love of Pilates with her clients. Amy was born and raised in Dallas, TX. Through high school she was involved in dance, drill team and piano. She still enjoys hitting the slopes in the winter and riding horses in the summer. She graduated from TCU in 2000 and is a dedicated Horned Frog fan! Her love of Pilates began in the spring of 2001 as a client at Park Cities Pilates Center. After several years of lessons, Amy decided to make Pilates a bigger part of her life and started teaching in 2007. She continues to keep up with her learning and love of Pilates by attending seminars and workshops at PCPC and across the country. Amy has a passion for volunteering and serving others as she works with several organizations throughout the metroplex. She is very involved in her church, loves being an aunt, and traveling. Patty began her study of Pilates as one of the first clients of Park Cities Pilates Center in 2001. Immediately addicted to this combination of movement, stretch and strength-building, she remained a devoted student before deciding to share her love of Pilates with others by teaching. A lifelong exercise enthusiast, Patty enjoys all kinds of physical activity—walking, biking, hiking, skiing on snow or water, preferably with her husband and four kids! A knee injury threatened to slow her down in 1997, but after surgery and rehabilitation through Pilates she has no limitations. The grace, strength and balance that can be gained by the practice of Pilates is so meaningful to her, and she loves sharing Joseph Pilates’ Controlology with her clients. Michelle Hoffman came to Pilates in her mid-20s looking for a way to look better physically. She had spent her childhood and college years playing team sports, and wanted to have a leaner looking physique. Upon discovering Pilates, she realized that there was something different to this form of exercise and spent the first 5 years of her practice transforming her physique from a bulky weight-lifter look to a lean and dancer-like body. She loved Pilates so much as an exercise regimen that she started to eliminate other forms of exercise she had been doing for over a decade- indoor soccer, heavy weightlifting and kickboxing- to see how Pilates could and would change her body. She even continued Pilates when she moved overseas for work, and there she was exposed to different types of Pilates being practiced. Upon her return, her passion became her profession through a series of serendipitous encounters, and Michelle was soon working on her first certification with a master instructor out of boulder, Colorado. Michelle has been teaching Pilates for almost ten years now since 1993, but in truth, has had Pilates in her own body for almost 20. She looks upon her almost 20 year Pilates tenure as an apprenticeship to this miraculous art/exercise. She decided to return to Pilates education in 2009 and immerse herself in Romana’s Pilates, as it carries on the traditions from the early beginnings of the art. Throughout her journey, Michelle has seen the benefits Pilates has brought aesthetically and physically to her body and life to provide her with strength, flexibility, and endurance for all her daily challenges. She is more than capable of helping you find your own path in Pilates for good health! Roxana was introduced to Pilates Method in 1996 while living in Berkeley, CA. She loved it so much, and started learning and practicing after a few months. When she moved to Dallas in 2002, she found Romana’s Pilates and started her apprenticeship with Park Cities Pilates Center in 2003. She ended up finishing her certification with Power Pilates, a Classical Teacher Training Program based in New York, requiring a 600-hour apprenticeship for completion, in 2005. She also earned her Certification from Functional Anatomy for Movement and Injuries (FAMI) in Mount Sinai Hospital in New York, while attending many other workshops and continuing educations. 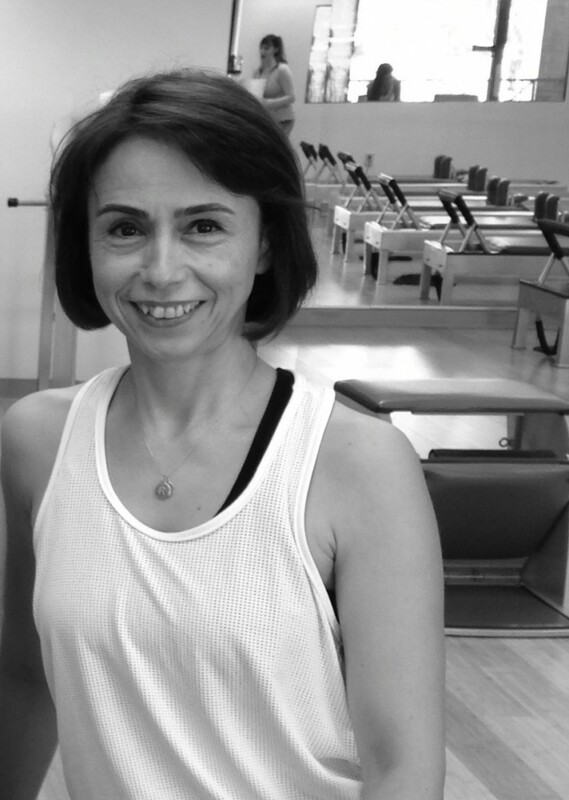 Roxana is very proud to have come back to Park Cities Pilates Center in 2013 to finish her certification with Romana’s Pilates. She continues her education every year with Master and Level Teachers here in Texas and other states. She is very honored to have met and taken lessons from Romana Kryzanowska in prior years. Roxana is also a Yoga teacher influenced by Vinyasa Yoga, based on 200-hour certification program, in 2010. She is also a licensed Massage Therapist practicing Swedish and Deep Tissue, but her passion is Myofasical Release and Reflexology. Megan Van Horn is currently a professional ballet dancer, Pilates instructor, and ballet teacher. She has traveled around the country dancing and training with some of the most elite ballet companies and schools in the world. It is through ballet that Megan was first introduced to Pilates, while she was working with the School of American Ballet in New York City. Her introduction started with the most basic Pilates exercises, aimed at helping her to improve her dancing through the benefits of Pilates. Megan almost immediately noticed a change in her dancing. She was dancing with more control, precision, strength, and flexibility than ever before. After noticing these changes, Megan chose to start training more seriously with private Pilates instructors. After being offered a position to train and perform with Pacific Northwest Ballet (PNB) Megan chose to move to Seattle, Washington. It was there that she was able to work regularly with various instructors at the Pacific Northwest Ballet Pilates Center in Seattle, Washington. In Megan’s second year working with PNB she was taken out of action by a stress fracture on the navicular bone in her left foot. This was at an extremely in opportune time: the start of audition season. Luckily Megan was able to work around her injury through Pilates and was back on her feet in no time. Less than two months later she was auditioning for ballet companies all around the country. Megan received an offer to dance with Nevada Ballet Theater and took her dancing and Pilates to Las Vegas. In 2015 Megan was offered a position dancing with Avant Chamber Ballet here in Dallas, Texas and she chose to take it. After moving to Dallas Megan starting working with Amanda Owens and Katie Cooper and chose to pursue a career in Pilates here at Park Cities Pilates Center. 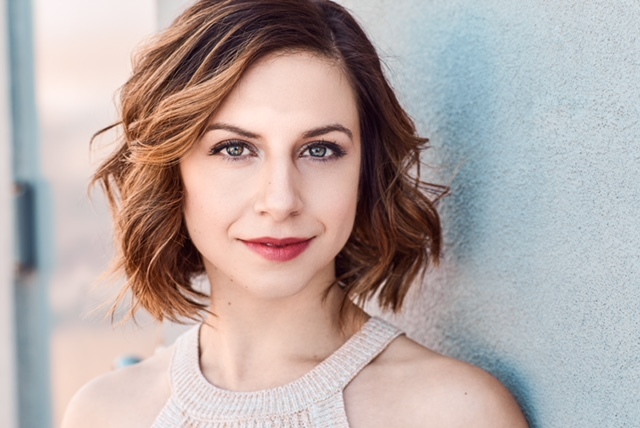 A native of Nashville, TN, Lauren has been in New York for 9 years now where she worked as a professional dancer. She has danced for companies such as Complexions Contemporary Ballet, Bad Boys of Ballet and the Metropolitan Opera. She received a Bachelor of Fine Arts degree from Southern Methodist University in 2009. She discovered her love for Pilates during her first year of living and dancing in New York, and decided to go deeper in the work and become a certified instructor. 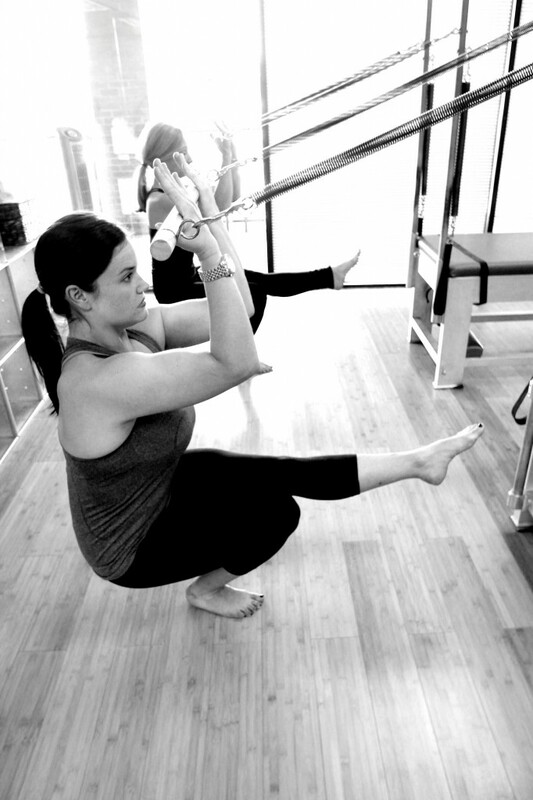 Lauren received her certification from True Pilates New York in 2012. Lisa was a gymnast from the age of 4 and competed at the collegiate level at the University of Wisconsin-Madison, where she graduated with a degree in Physical Therapy. She began her career in Canada and eventually moved to Dallas in 1995. Becoming a mom in 1998, she decided to stay at home to raise her two children. During that time she went back to school and received her Masters in Physical Therapy at TWU, focusing her studies on women’s health issues. Her main interests of study were osteoporosis, pregnancy, post partum and incontinence. During her free time, Lisa loves to swim, bike, run, hike, paddle board, kayak, and ski. 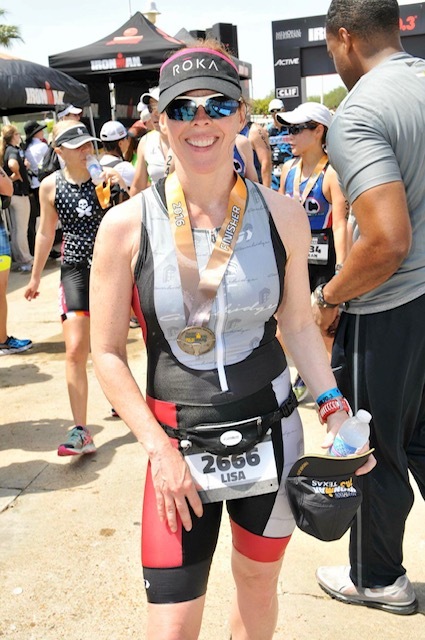 She is a competitive triathlete and has completed 4 full Ironman races, along with numerous half Ironman, Olympic and Sprint distance triathlons. Four years ago, Lisa’s husband Randy encouraged her to try Pilates to help with her triathlon training. She saw changes in her body and improvements in her strength that she could not attain through weight training. Additionally, she became a better triathlete. Lisa came to truly love the method and eventually went through the training program to become an instructor. She is excited to join the Park Cities Pilates team and will also be opening her own studio in north Lake Tahoe called Summit Pilates. She cannot wait to teach and share her new passion with her clients. Kat Lozano is currently in the Instructor Training Program at Park Cities Pilates Center. Kat is an actress from Dallas, Texas. She recently graduated from the University of Texas at Austin receiving a Bachelor of Fine Arts in Acting. She was introduced to Pilates her final year of school and quickly fell in love with it. She realized how studying and exercising its core principles improved her acting and overall well-being. 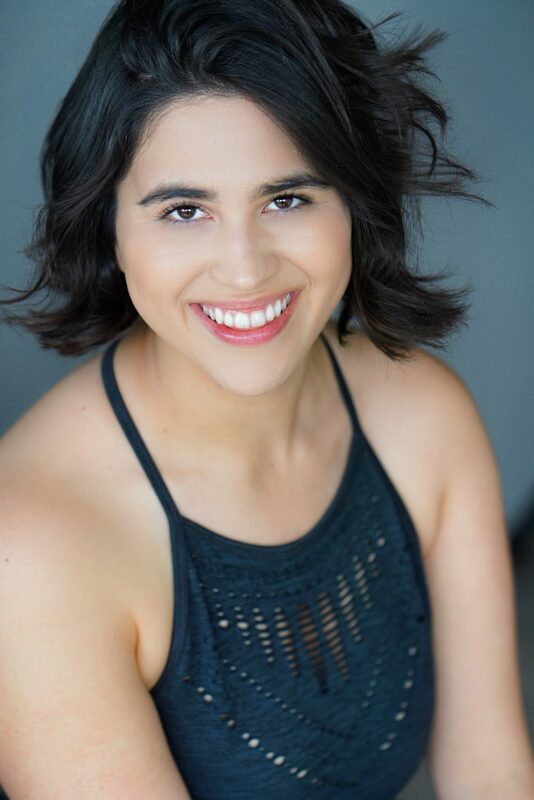 Upon graduating, Kat moved back home to audition at local theatres. Kat’s interest in expanding her love and knowledge for Pilates led her to Park Cities Pilates Center. She entered the Instructor Training Program in August 2018 with a goal of getting her Level V Instructor certification by May 2019. Kat eventually plans to move to New York and pursue acting while teaching Pilates and continuing her personal practice. Audrey has been teaching Pilates since 2015. She began teaching in NYC and is continuing her training by going through the Romana’s Pilates certification program in Dallas. Audrey was introduced to Pilates through a colleague. As a stylist, she was constantly on her feet and began experiencing back and leg pain. She was recommended to go down the street to a Pilates studio. Her first instructor, an ex-NYPD officer taught her the value of Pilates and how the apparatus and discipline could strengthen her core muscles and alleviate her back pain. She now enjoys sharing her knowledge and understanding of the system to help others become pain free and continue their every-day lives. Audrey has been a fitness enthusiast her entire life. She enjoyed swimming and gymnastics growing up and still swims in conjunction with Pilates to keep herself pain free and in shape. Christina has led a very active lifestyle through 14 years of classical ballet and soccer, running track and field, and her yoga practice. As a dancer and athlete she constantly sought physical training that would improve her control, precision, flexibility, and strength. Christina was first introduced to Pilates through a duet lesson her and her mother took together while living overseas in Dubai. She was immediately hooked after a single lesson. After noticing significant improvements in her posture and overall strength, Christina was determined to find a Romana’s Pilates studio where she could train with certified instructors and become a Romana’s certified instructor herself. Upon moving to Dallas she found Park Cities Pilates Center where she started her apprenticeship in 2018 and is working to complete her Level V Instructor certification in 2019. Christina is looking forward to teaching at PCPC and deepening her personal knowledge and practice of Pilates.